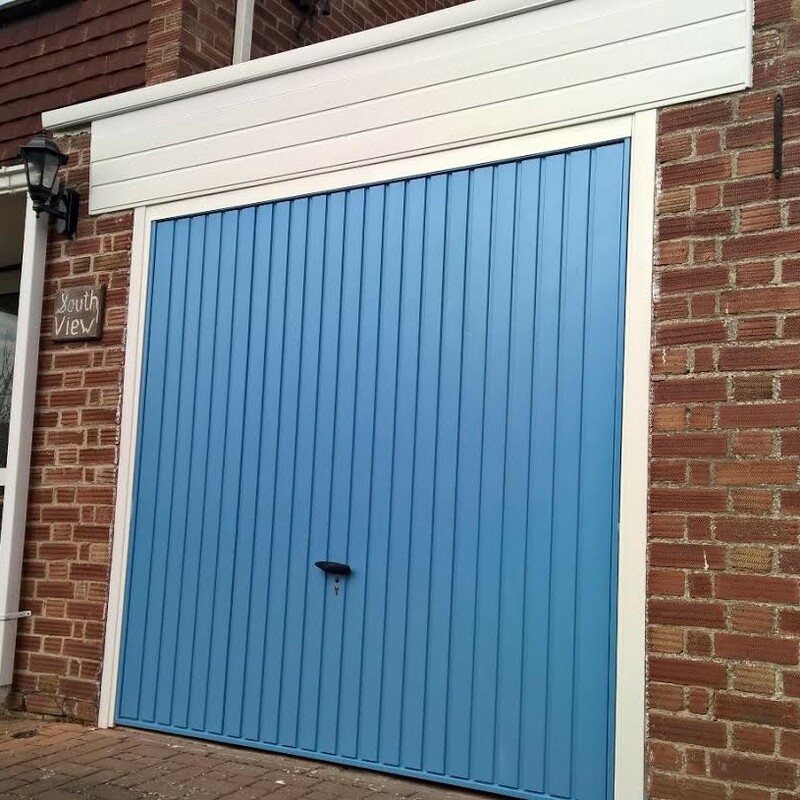 This gorgeous pastel blue garage door was installed in Wantage, Oxon and has really improved the look of the room, a stunning transformation! 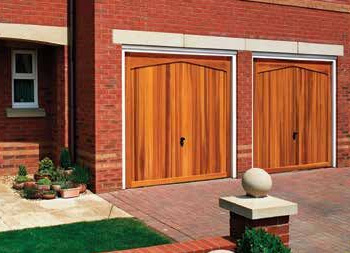 The up and over garage door is on retractable lifting gear. 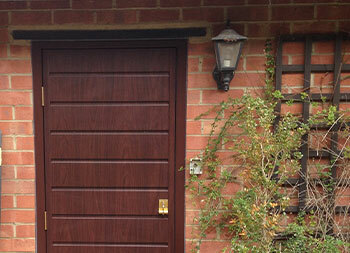 We added a Novomatic 553 motor to complete the door and enable easy operation at the touch of a button. 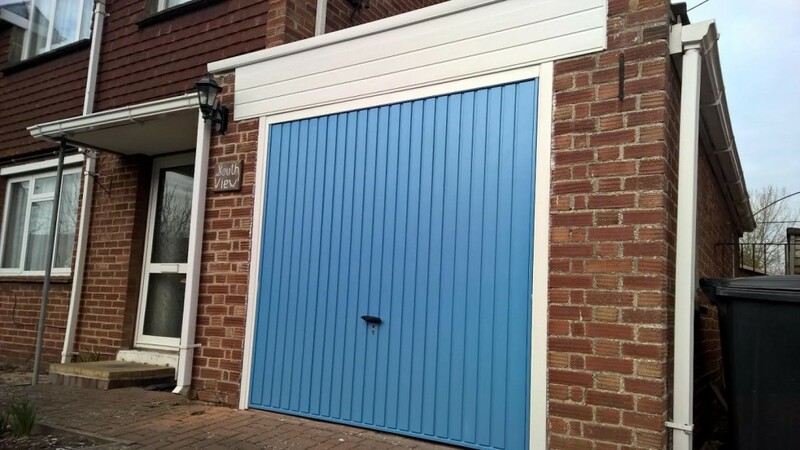 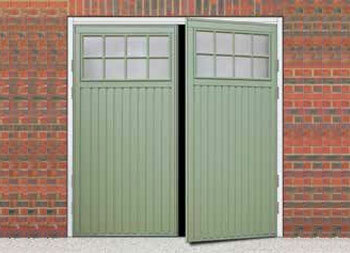 The garage door also comes complete with steel fixing frame, fully finished in white. 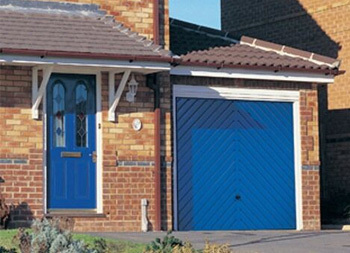 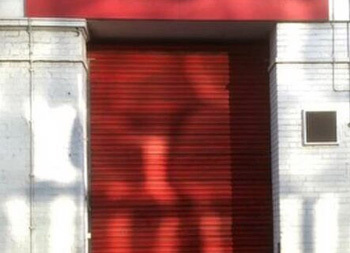 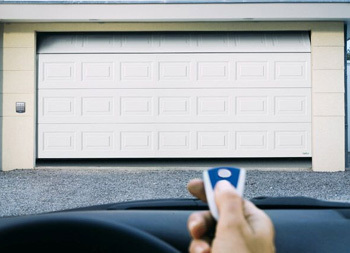 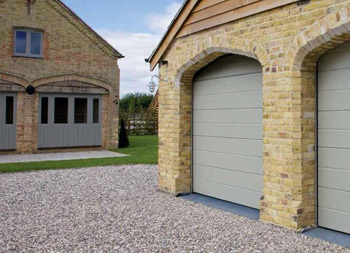 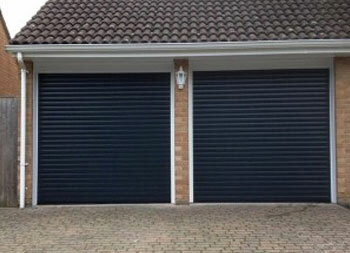 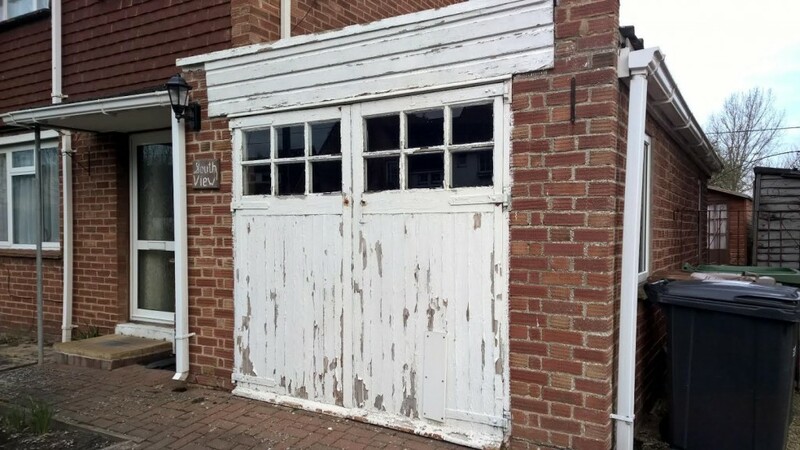 The powder coat finish of the door and frame come with a manufacturer ‘Exterior Guarantee’, so no need to be sanding and repainting, the garage door is virtually maintenance free and will need just a wipe down with a soft damp cloth to keep it looking good.